A NASA astronaut will attend an event at pedestrian bridge Walkway Over the Hudson. 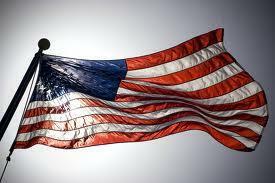 The announcement comes following a push by Senate Minority Leader Charles Schumer. A pedestrian bridge in the Hudson Valley is the site Tuesday morning of a torch relay ahead of the Empire State Winter Games in Lake Placid. Several First Day hikes in New York have been cancelled or changed because of bitter cold weather. The New York State Office of Parks, Recreation and Historic Preservation is advising anyone who was planning to participate in one of the hikes January 1 to contact the park or site directly. Sister marches to the March on Washington D.C. were held across the globe Saturday — from Boston to Budapest, from New York City to Nairobi. 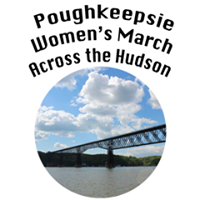 WAMC’s Hudson Valley Bureau Chief Allison Dunne reports on a march that took place in her region, on the pedestrian bridge Walkway Over the Hudson. Walkway Over the Hudson was a river of walkers Saturday, men and women. 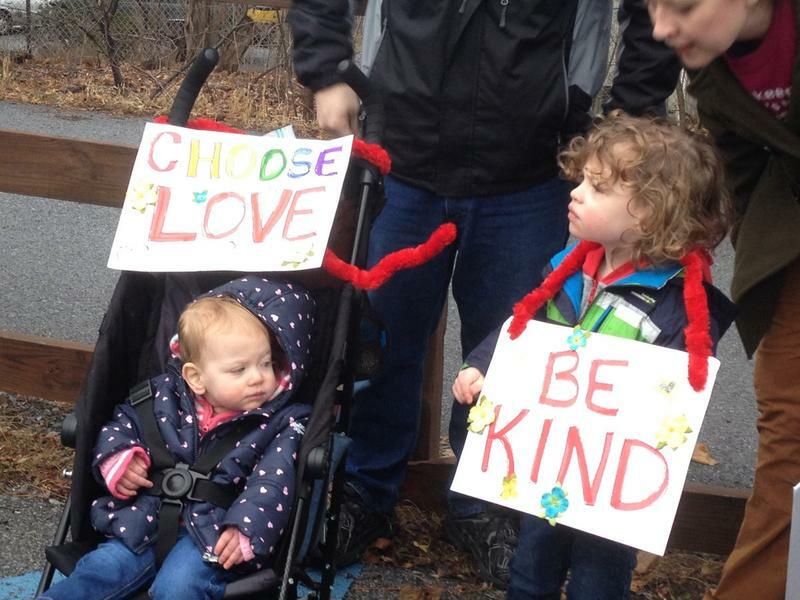 They were there for the Poughkeepsie Women’s March Across the Hudson. Two women who describe themselves as “first-time activists” have organized a women’s march in the Hudson Valley for Saturday, on Walkway Over the Hudson. 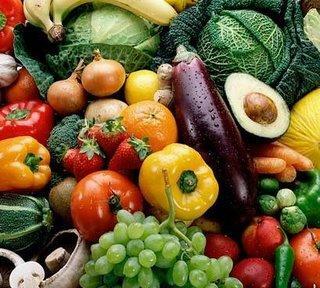 A number of community organizations in the Hudson Valley are banding together to raise awareness about food waste. They’ve been prepping for a first-time event Saturday at Walkway Over the Hudson called Feeding the Hudson Valley. New York Governor Andrew Cuomo Monday announced $5.5 million in projects to construct visitor centers at each entrance of the longest elevated pedestrian bridge in the world — Walkway Over the Hudson. Cuomo made the announcement mid-bridge before a number of local elected officials and others. A symphony based on the pedestrian bridge Walkway Over the Hudson is premiering Saturday night at the Culinary Institute of America in Hyde Park. 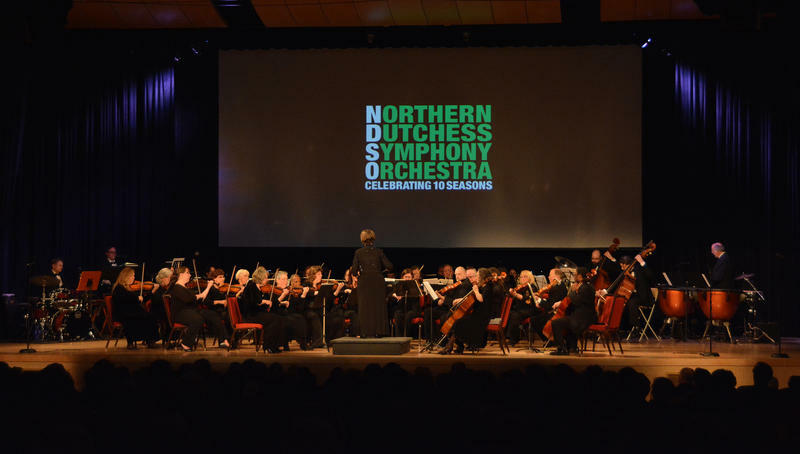 Ben Kutner, the New York City-based composer of the work, spoke with WAMC’s Hudson Valley Bureau Chief Allison Dunne. What organizers say will be a major "climate action" is set for Friday afternoon on the Walkway Over the Hudson. The Hudson Valley’s famous pedestrian bridge will hold its annual First Day hike. An outdoor elevator at pedestrian bridge Walkway Over the Hudson that opened to the public less than one week ago has been taken out of service to replace a part. The New York State Parks system’s first outdoor elevator was taken out of service late Saturday. New York State Office of Parks, Recreation and Historic Preservation Spokesman Randy Simons says the outdoor Walkway elevator, which opened to the public August 19, is being serviced after a routine check found that a part was not functioning as it should. A new elevator at Walkway Over the Hudson was put into operation Thursday, affording new access and scenic views. Officials hope the elevator helps add to the more than 700,000 Walkway visitors a year. Democratic State Senator Terry Gipson took the 70-second ride 21 stories up in the elevator that has three glass observation windows. 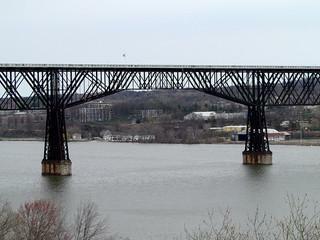 A new elevator will be set into motion Thursday morning at a famous pedestrian bridge in the Hudson Valley. 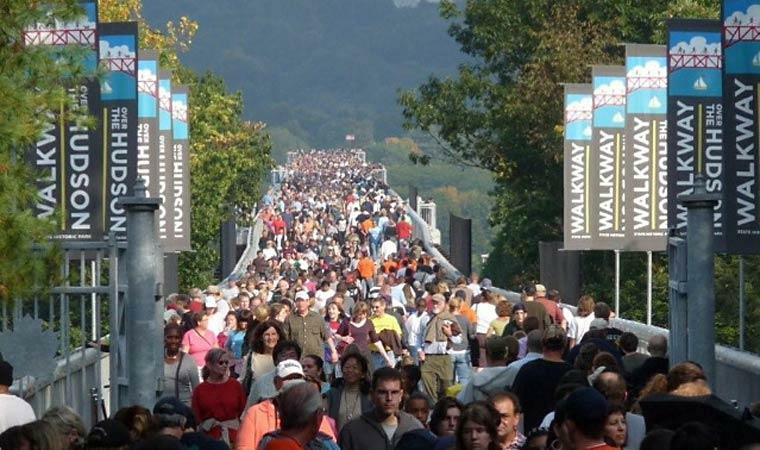 The annual Guinness World Record attempt on pedestrian bridge Walkway Over the Hudson takes place Sunday. On Sunday, there will be a Memorial Eve ceremony in the mid-Hudson Valley, on the pedestrian bridge Walkway Over the Hudson. 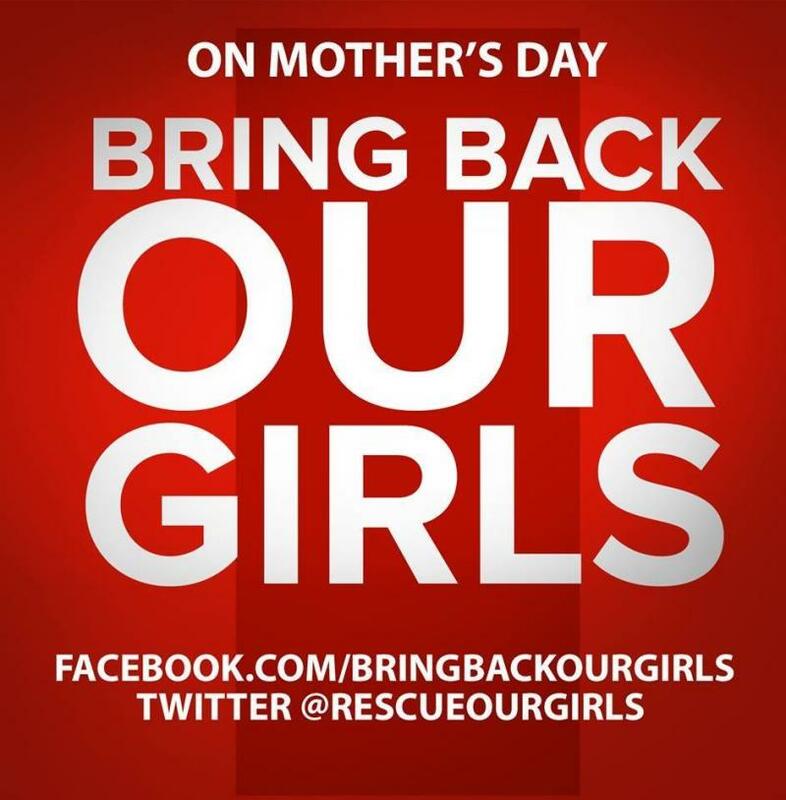 There will be a Mother’s Day walk in the Hudson Valley Sunday to send a solidarity message to Nigeria. New York has a new public park - along the waterfront in Poughkeepsie. The park opened Saturday. Now while you are strolling across the world’s largest elevated pedestrian bridge in New York, you can take a Web tour. A pedestrian bridge in New York has a new sign unveiled this week featuring real-time data about the Hudson River. Officials say the information will provide some useful facts to visitors while scientists monitor the river’s changing conditions. Plans are in the works to better link Walkway Over the Hudson to surrounding communities and to tourism dollars. New York’s Secretary of State toured the pedestrian bridge in the mid-Hudson Valley Monday, seeing projects and hearing pitches about how the bridge can span a larger vision of tourism in the state. New York’s Secretary State was in two Hudson Valley counties this afternoon as he toured Walkway Over the Hudson. Secretary of State Cesar Perales visited Walkway Over the Hudson, starting in Poughkeepsie, on the Dutchess County side. 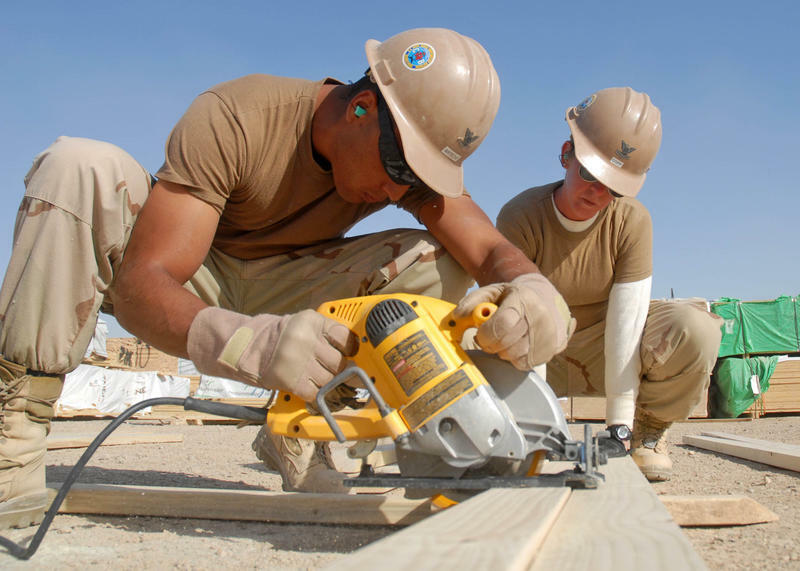 His visit was to see how Department of State projects that are already funded are progressing, and hear about where more money is needed. New York’s Secretary of State will be in the Hudson Valley Monday afternoon. POUGHKEEPSIE – A 21-story elevator is going to take visitors to the Walkway Over the Hudson from the Poughkeepsie side of the linear park later this year. Public officials, Walkway representatives and volunteers ceremonially broke ground for the $2.4 million facility. 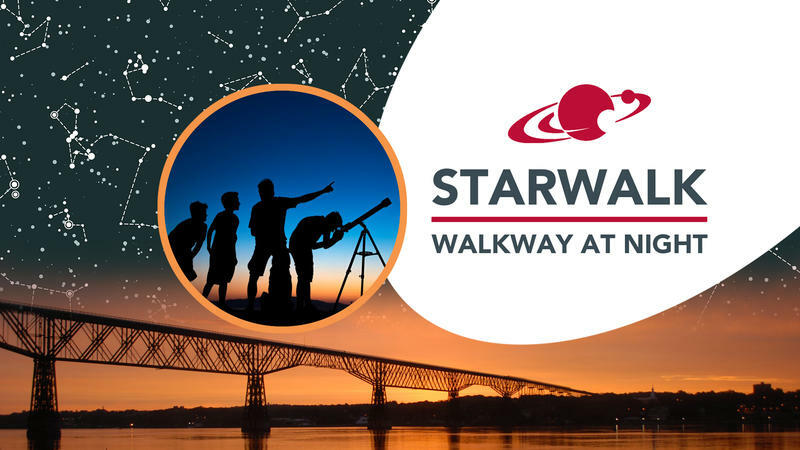 Walkway Executive Director Elizabeth Waldstein-Hart said they are elated to be adding yet another asset to the Walkway State Park. 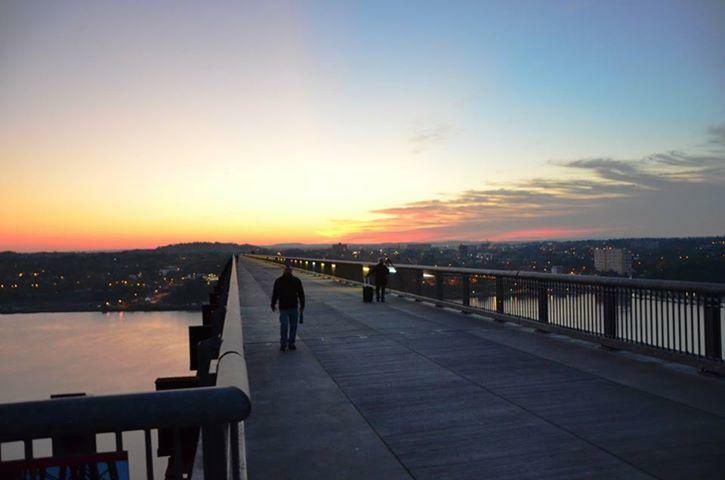 Walkway Over the Hudson will be closed to the public Saturday morning for an attempt to break a world record. One has to register, for a fee, to participate. 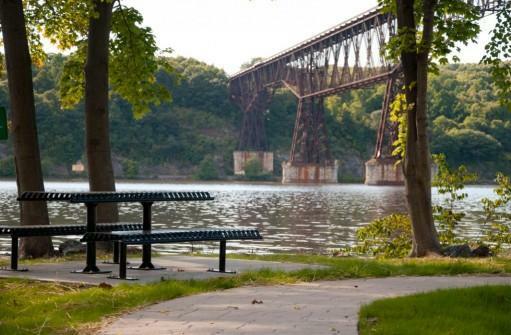 POUGHKEEPSIE – When the elevator from the Poughkeepsie waterfront is constructed to the Walkway Over the Hudson, it is expected that the linear park over the Hudson River will become even more of a tourist attraction. Grants are going to pay for the glass enclosed elevator that will lift people to the top of the bridge, said Walkway Executive Director Elizabeth Waldman Hart. “The elevator will carry a maximum of about 20 people, but the ride will only be two minutes so there is quite a number of folks who will be able to go up and down over an hour’s time,” Hart said. 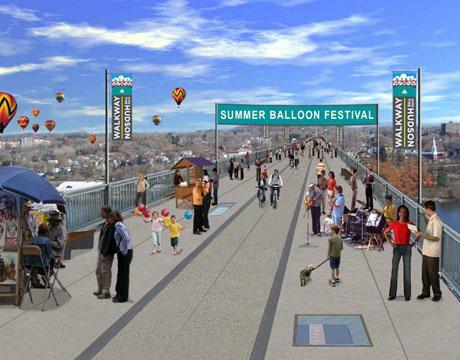 Some media reports Monday mention the possibility of imposing a pedestrian fee on Walkway over the Hudson - the longest, elevated pedestrian bridge in the world. Walkway connects Poughkeepsie, in Dutchess County, with Highland, in Ulster County, and has become a popular place for both locals and tourists. WAMC’s Hudson Valley Bureau Chief Allison Dunne has more on how officials say there will be no such fee.